Showing 1-15 of 1991 records. 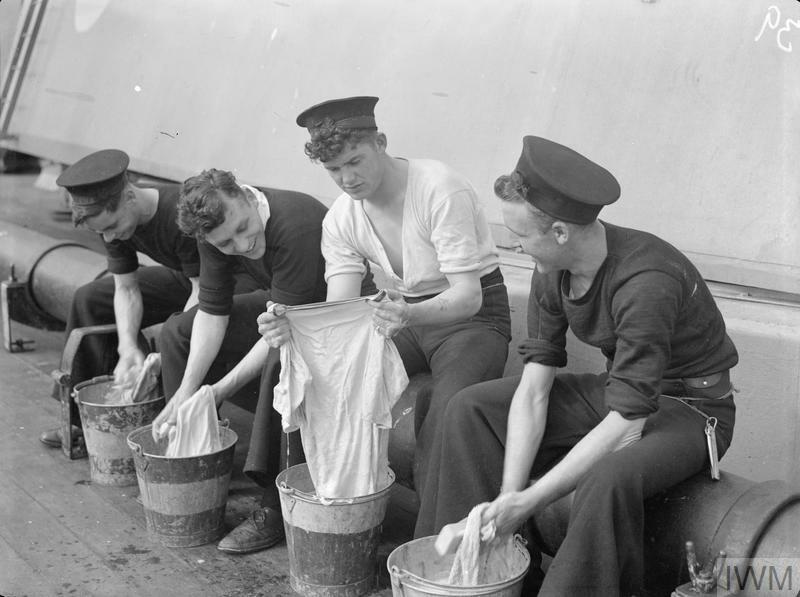 ON BOARD THE DESTROYER HMS KIPLING. 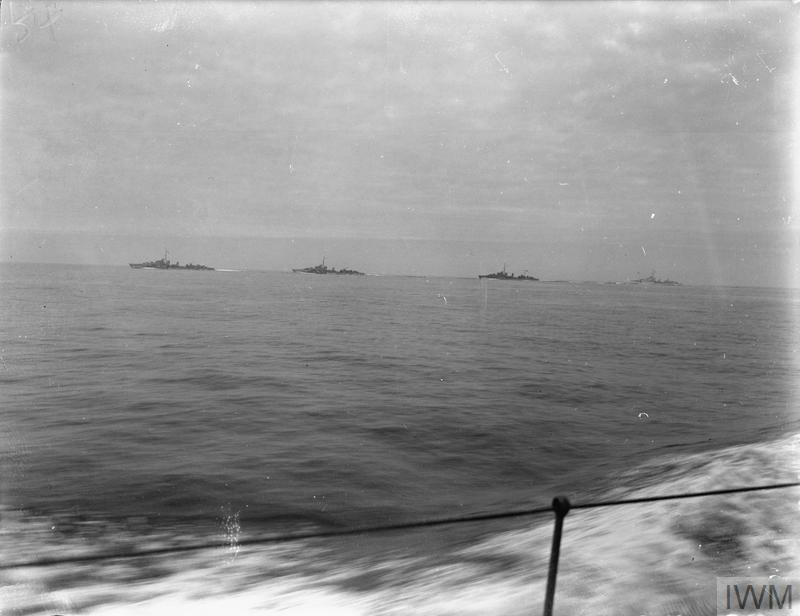 1941, AT SEA WITH THE FIFTH DESTROYER FLOTILLA. 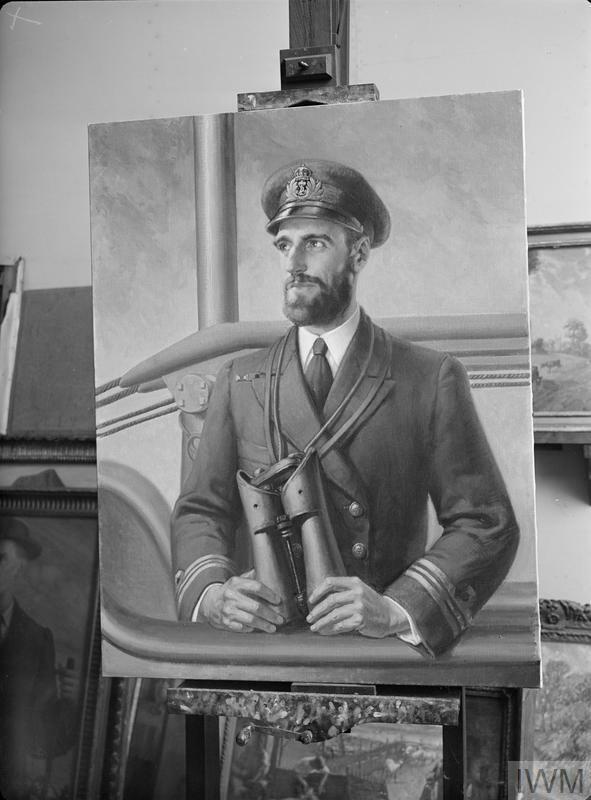 A PAINTING OF LT COMMANDER WANKLYN, RN. 26 JANUARY 1943, EARLS COURT STUDIO. 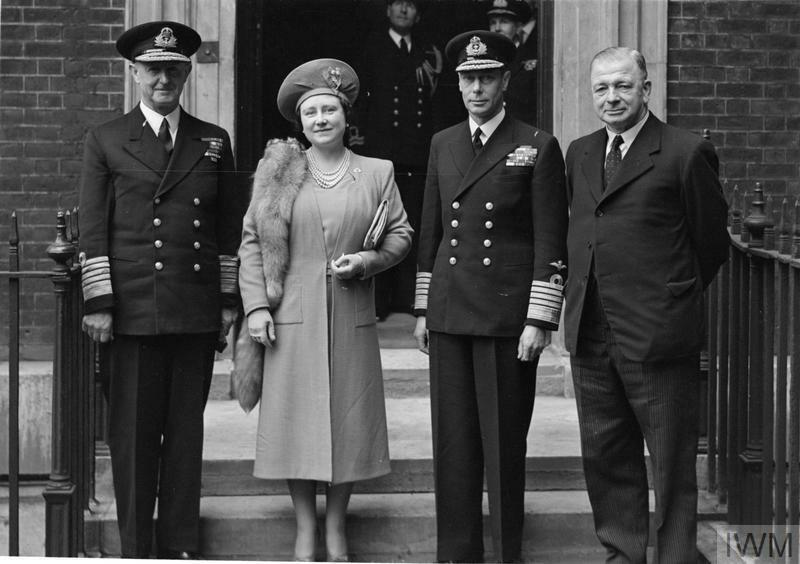 THE KING AND QUEEN AT THE ADMIRALTY. 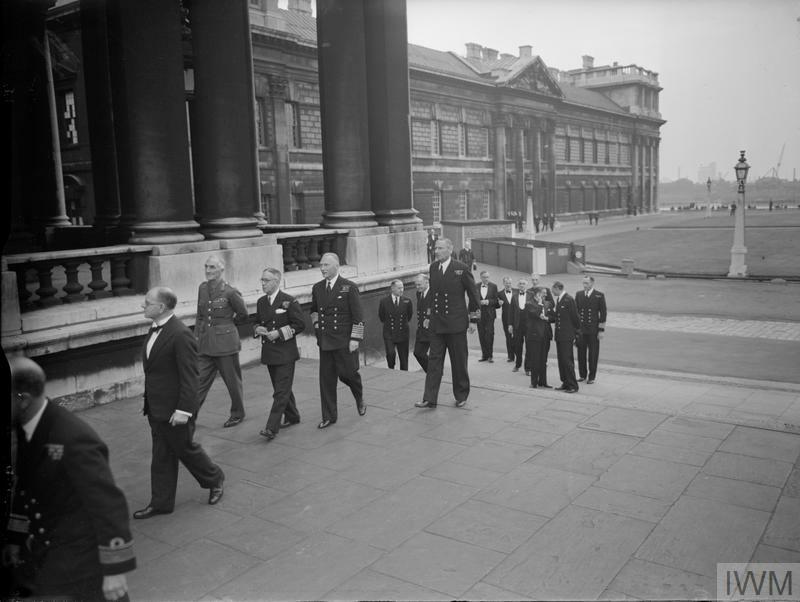 5 APRIL 1944, DURING THE ROYAL VISIT TO THE ADMIRALTY. 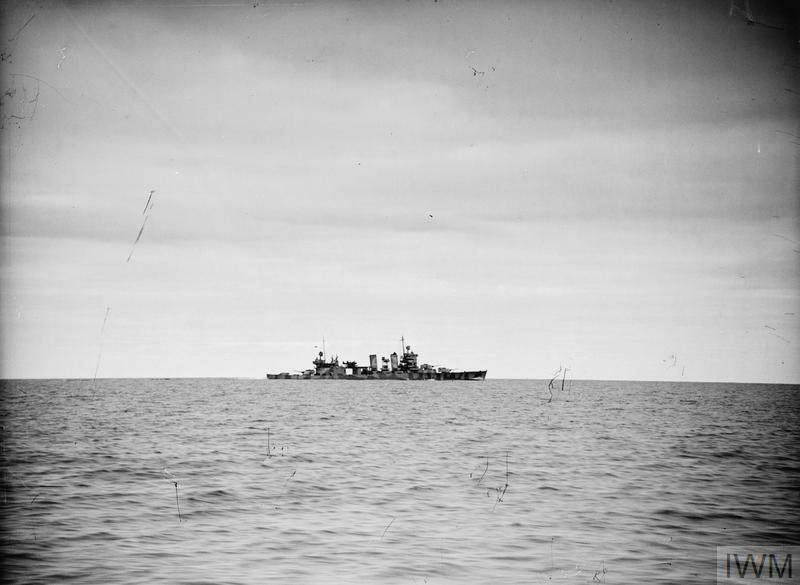 ON BOARD THE DESTROYER HMS KELVIN. 1941. 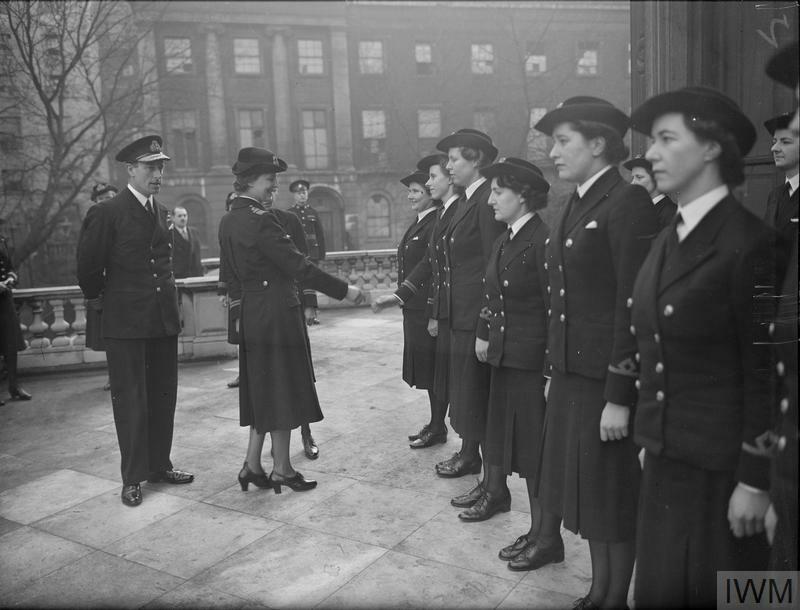 UNITED NATIONS NAVAL MEN ATTEND INVESTITURE. 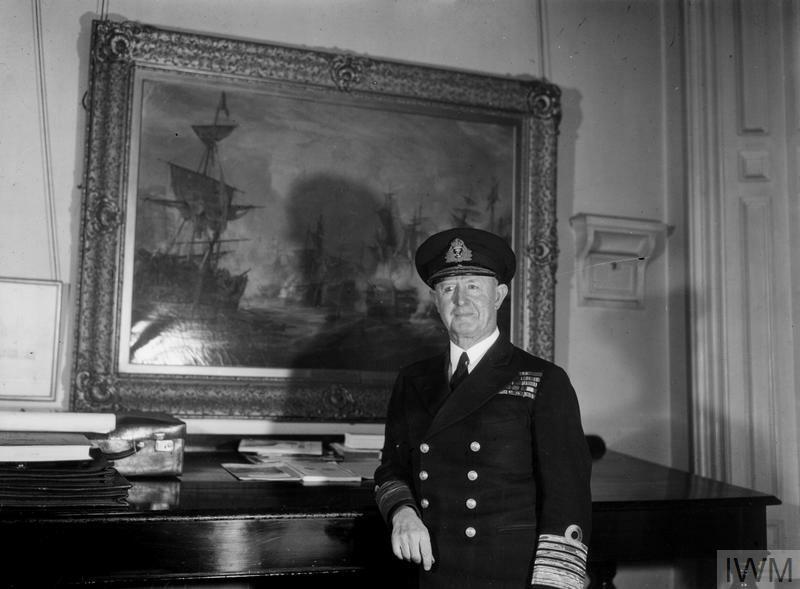 9 MARCH 1943, ADMIRALTY HOUSE. 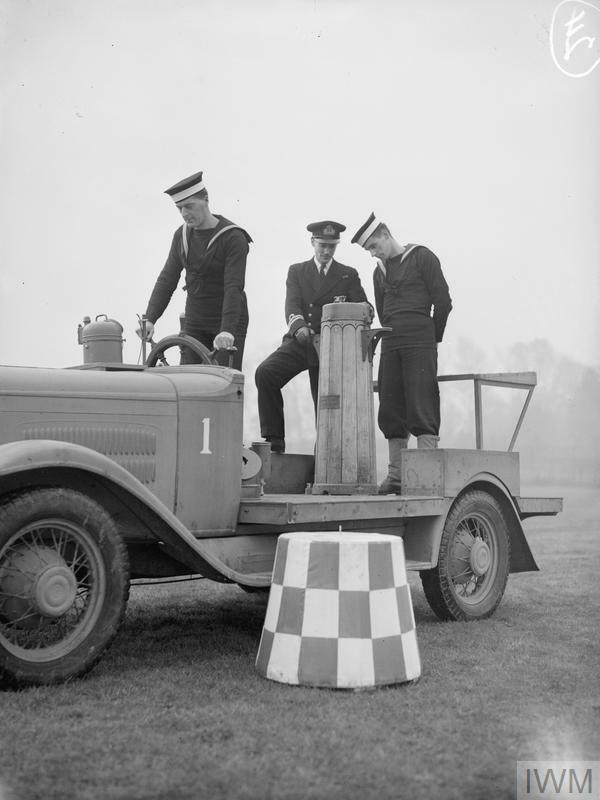 THE FIRST SEA LORD. 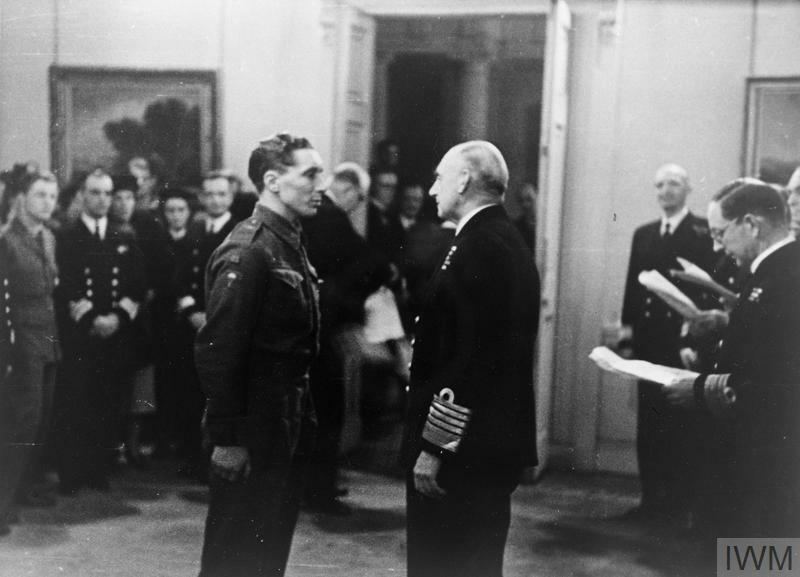 OCTOBER 1944, ADMIRALTY. 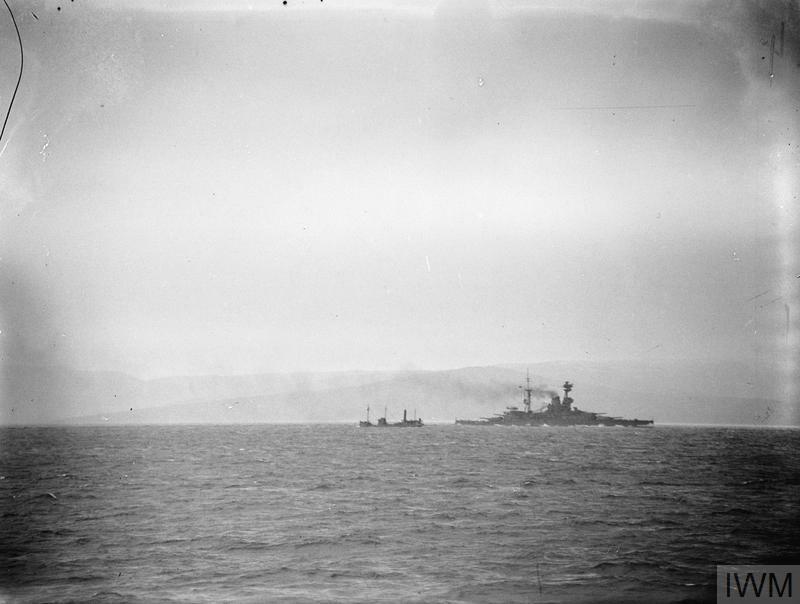 HM SHIPS CARRYING OUT BATTLE PRACTICE AT SEA. 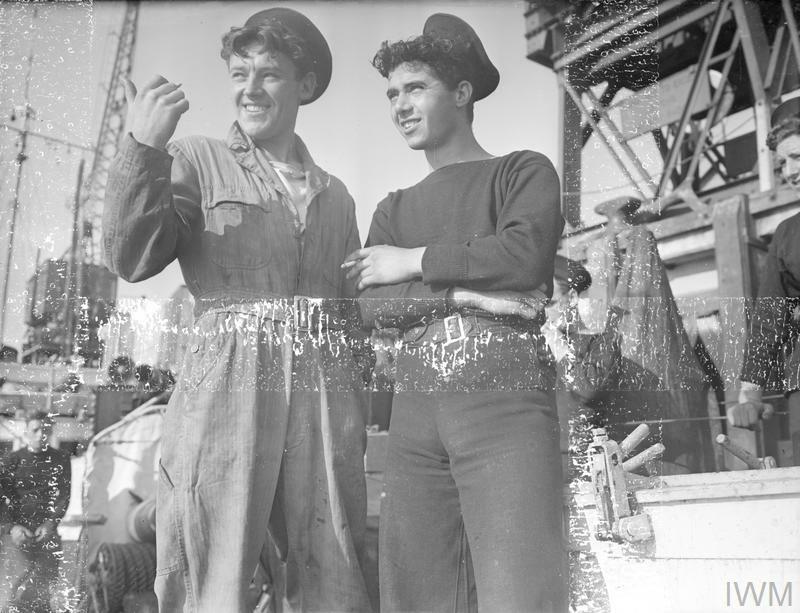 SEPTEMBER 1941, ON BOARD THE DESTROYER HMS BEDOUIN. 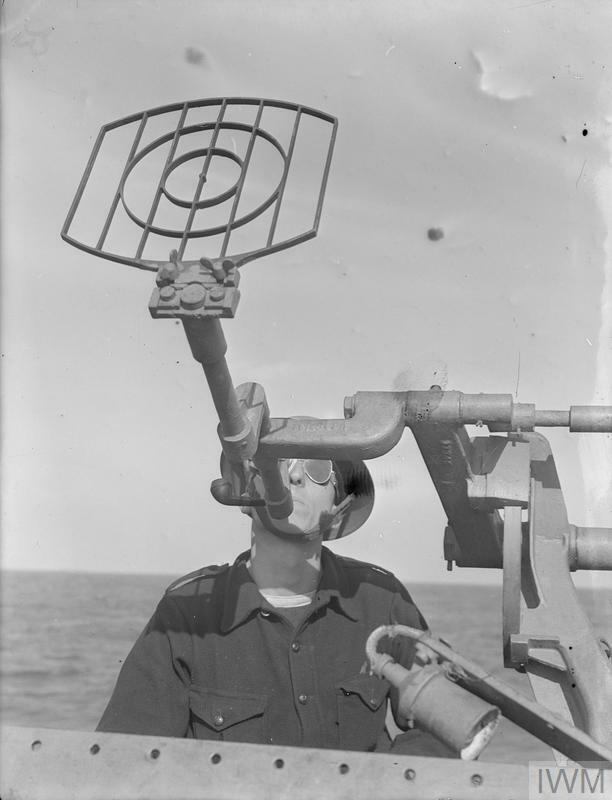 ON BOARD THE DESTROYER HMS BEDOUIN AT SEA. 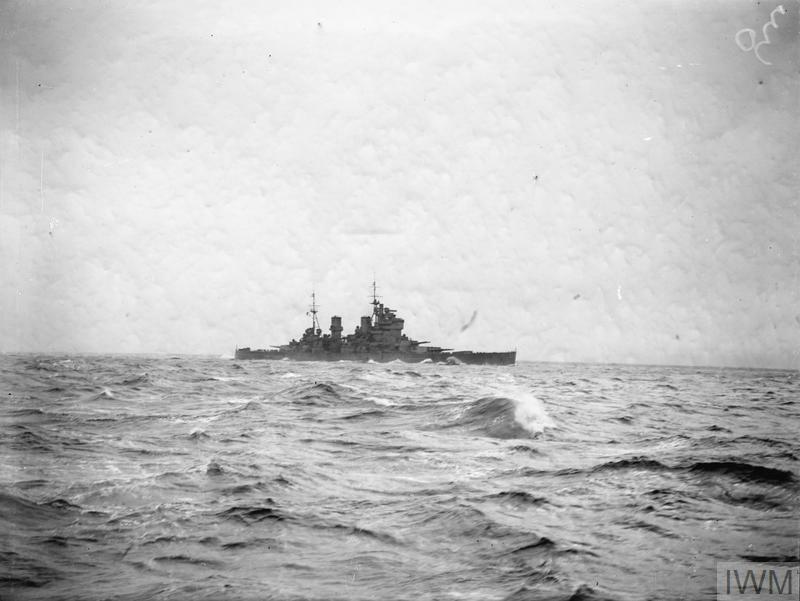 SEPTEMBER 1941. 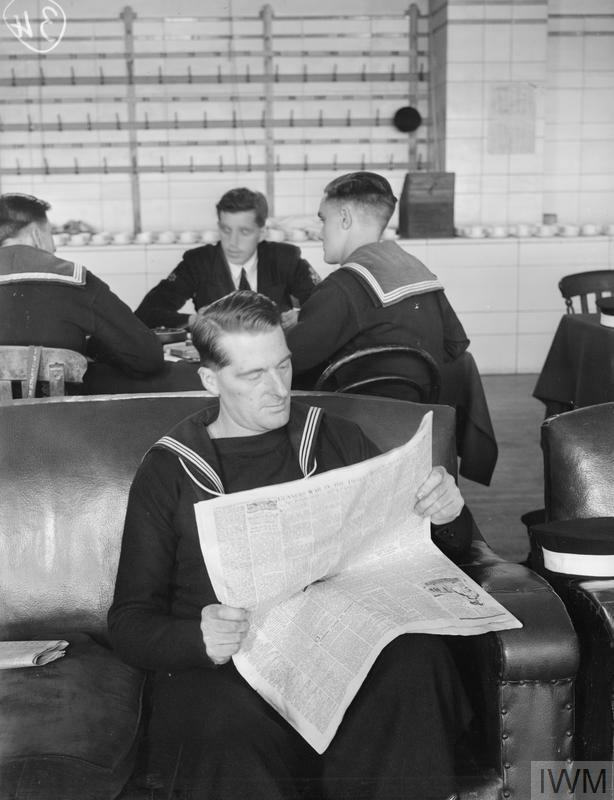 A TYPICAL DAY IN THE LIFE OF AN ABLE SEAMAN ON BOARD HMS ANSON. 16-19 AUGUST 1942.